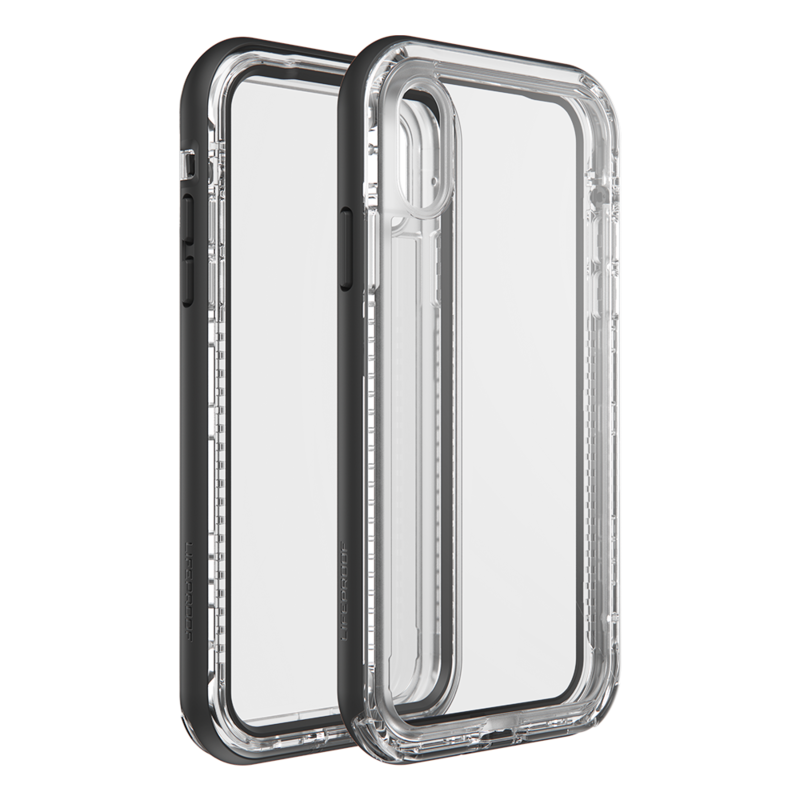 LifeProof's award winning cases and accessories seek to change the way consumers live, work and play with mobile electronics. 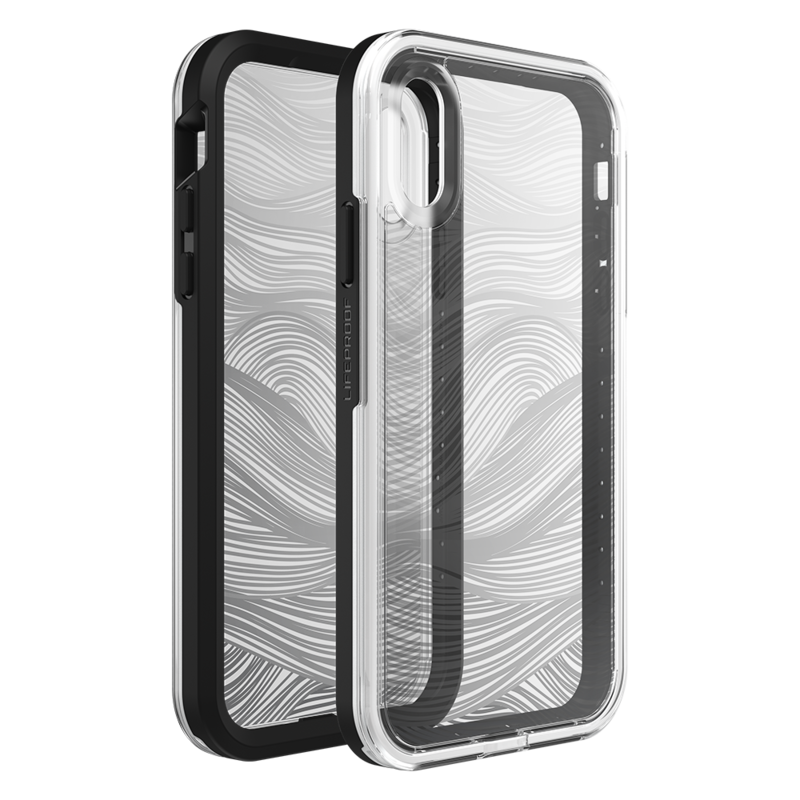 LifeProof's premium smartphone cases, tablet cases and accessories are designed to deliver complete confidence and total freedom to consumers - the freedom to live however, whenever and wherever life takes them. By delivering capabilities and freedoms never thought possible, LifeProof takes the worry out of living any lifestyle to the fullest. 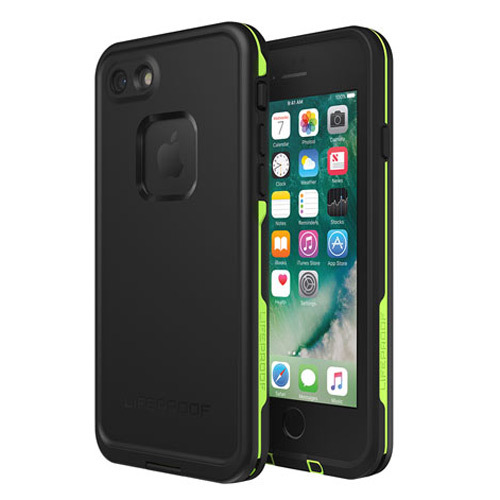 LifeProof promises premium performance, superior quality, exceptional value and excellence in every dimension of a consumer's experience.